Historic Boysen/Fiscalini Ranch located in the Irish Hills of San Luis Obispo, California. Property consists of 348 +/- acres in five legal parcels and has been withdrawn from the Williamson Act. This property was one of many former dairy farms that were prevalent along the Central Coast. 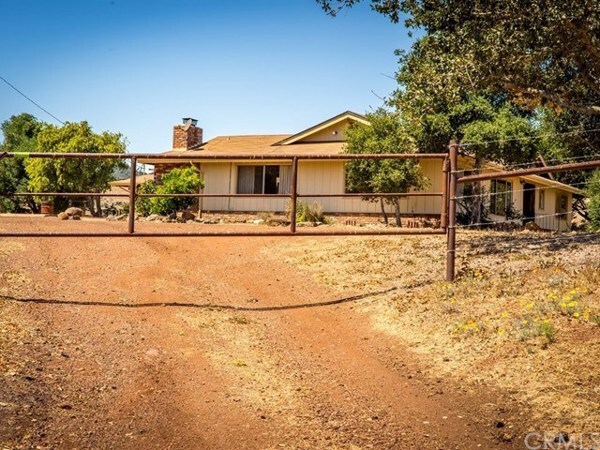 Rich in history, the ranch has numerous out buildings including a 3 bed/2 bath main residence with panoramic views, guest residence, milk parlor and milking barn with the stanchions still in place. The agriculture well produces ample water for irrigated farming (previously tested at 150 gpm). The ranch has dry land farming and cattle grazing on other areas of the ranch. Rarely do properties of this size become available within minutes of Cal Poly and downtown San Luis Obispo. Easy commute to the 101 Freeway, numerous wineries, beaches and shopping. Property has 4 producing wells, storage tanks, and two natural springs. The original home, dating back to the 1880’s is still in place and could possibly be saved. Property is fenced and cross fenced. Stunning views from San Luis Obispo to Morro Bay as well as the Cuesta Ridge. Courtesy of Allan Real Estate Investments. Disclaimer: All data relating to real estate for sale on this page comes from the Broker Reciprocity (BR) of the California Regional Multiple Listing Service. Detailed information about real estate listings held by brokerage firms other than James Outland include the name of the listing broker. Neither the listing company nor James Outland shall be responsible for any typographical errors, misinformation, misprints and shall be held totally harmless. The Broker providing this data believes it to be correct, but advises interested parties to confirm any item before relying on it in a purchase decision. Copyright 2019. California Regional Multiple Listing Service. All rights reserved.